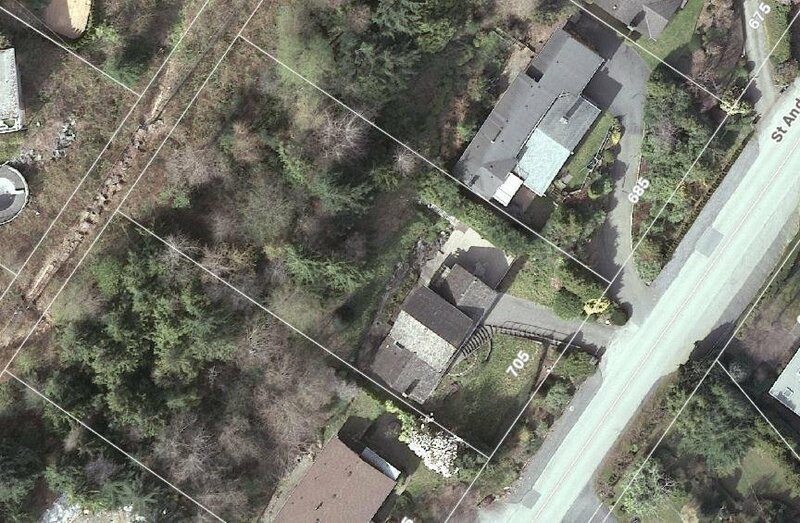 LARGE 21,000 SF building lot located in the prestigious British Properties. 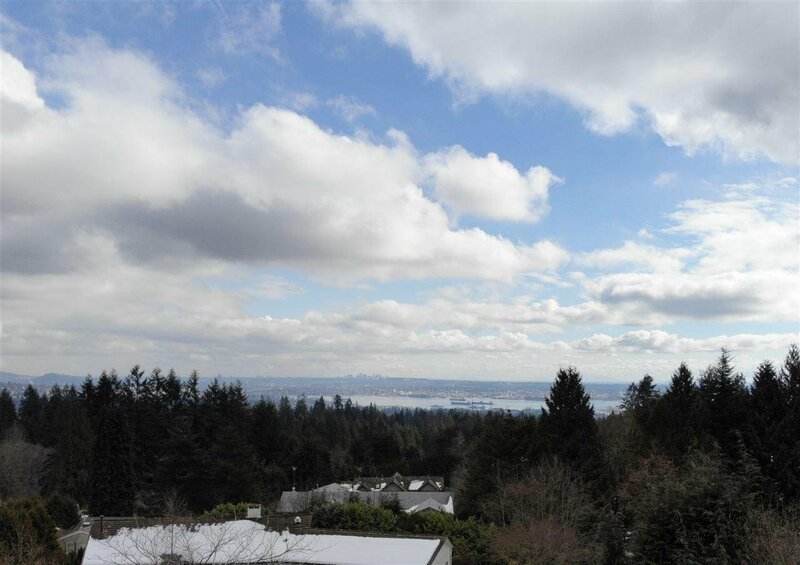 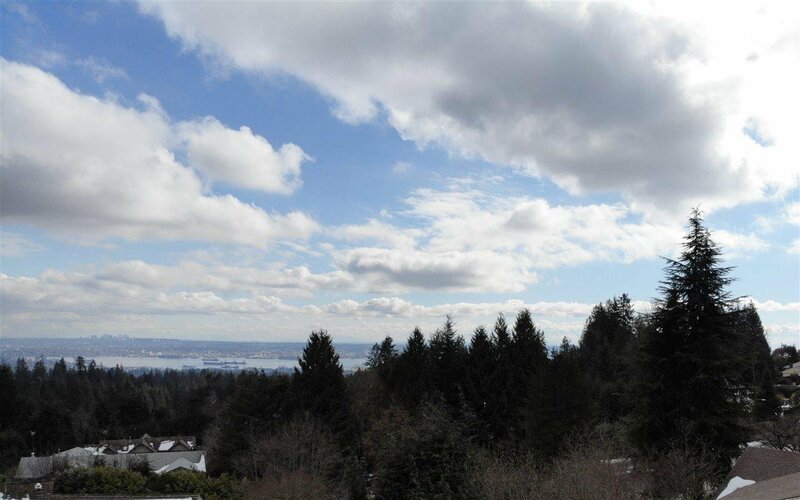 This North-Side sloped lot offers 100 feet of frontage and 210 feet of depth. 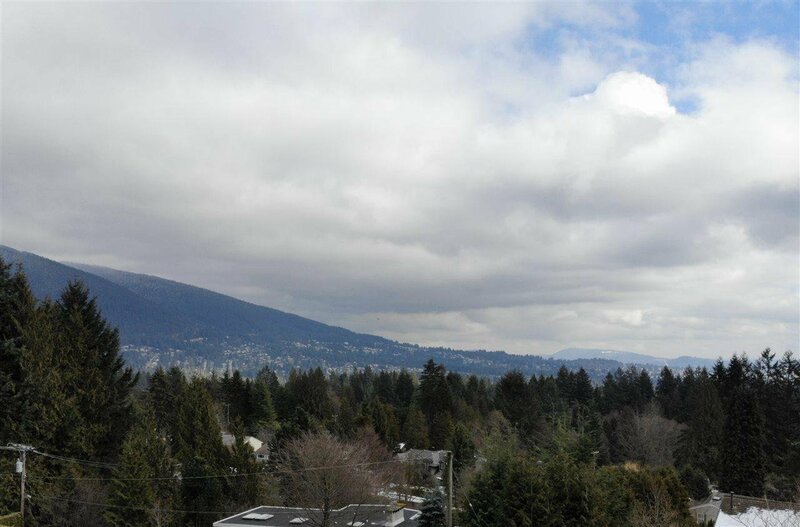 This very bright and expansive lot offers gorgeous moutain and inlet views to the East and South East. 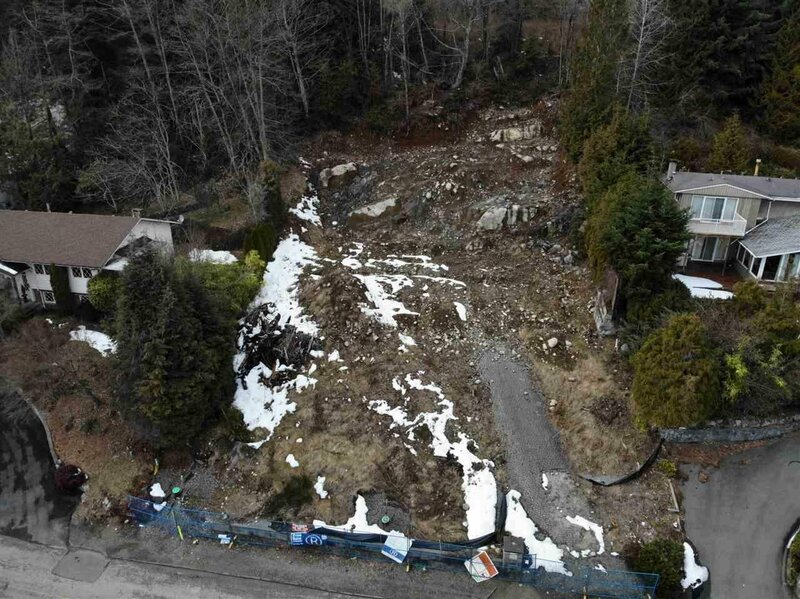 The existing home has been demolished and cleared. 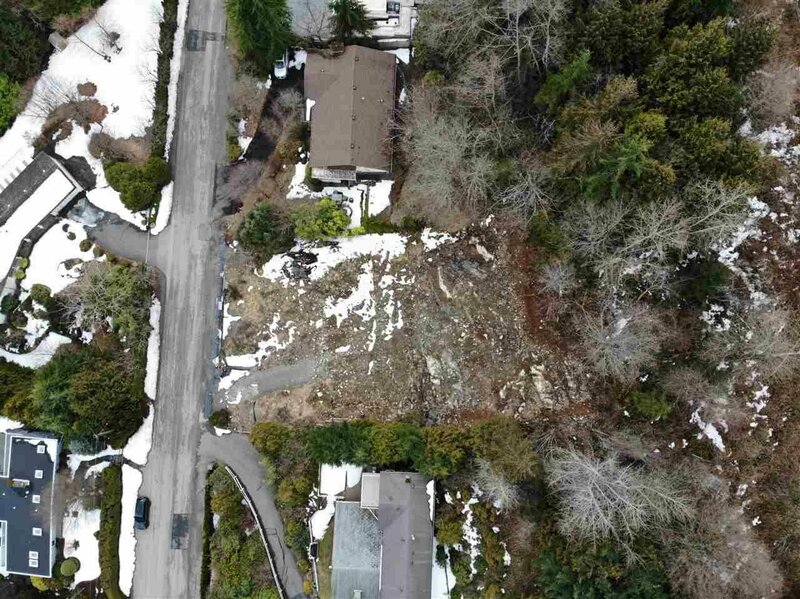 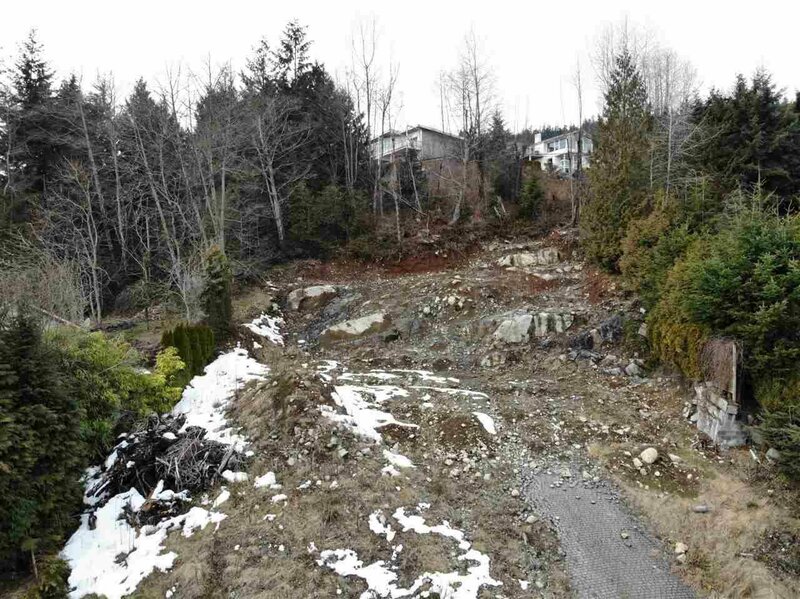 Building plans are available by the Seller or design your own estate on this cleared lot.